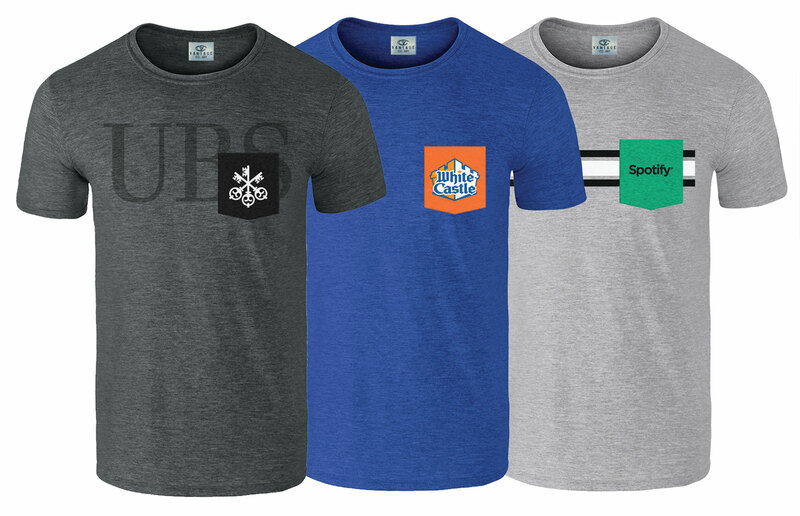 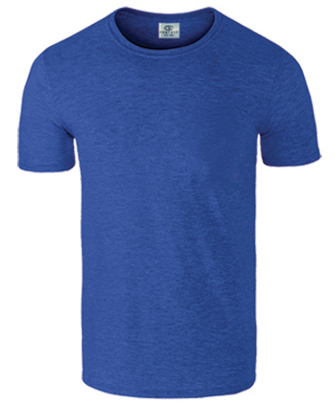 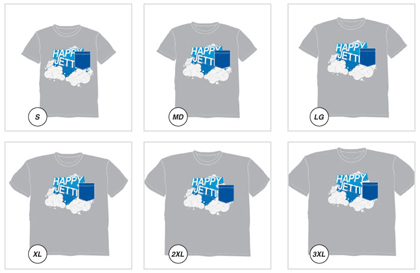 Create a unique t-shirt for your uniform or event with our fun custom option, ContrasTees! 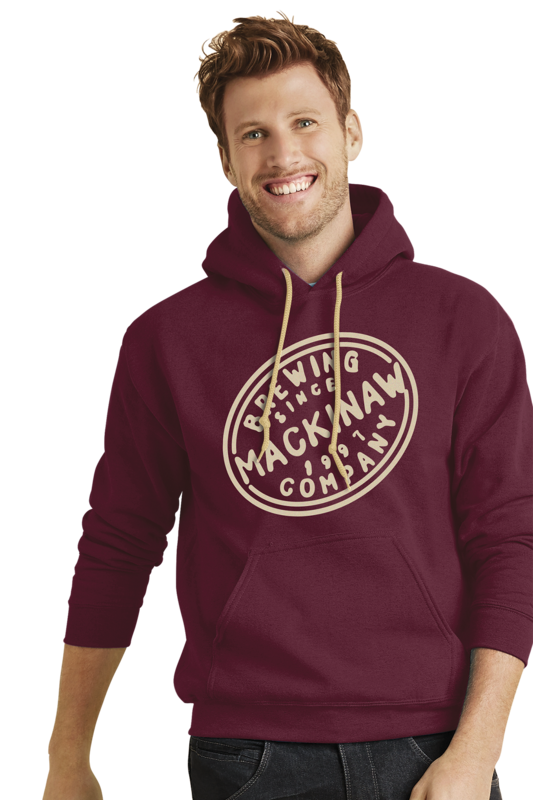 Pick your body and pocket color and then finish your look with embroidery or screen printing on, over or under the pocket! 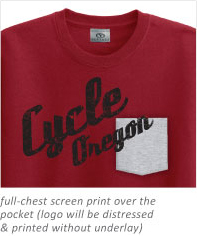 Minimum order is just 72 pieces. 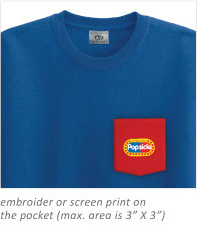 See how your ContrasTee will look based on size with this helpful pocket and print Placement across all size scales. 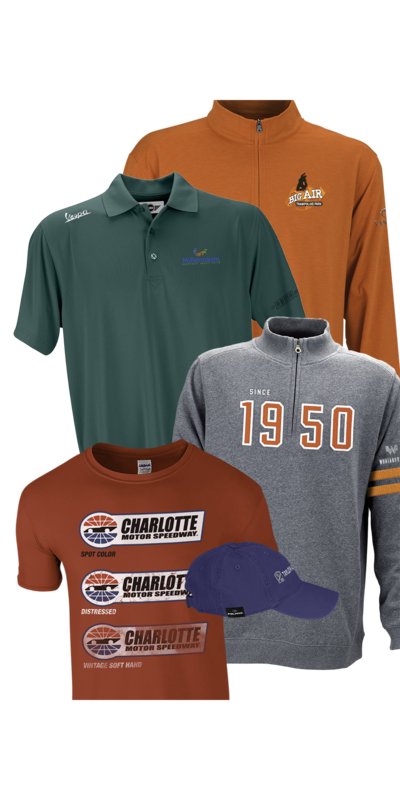 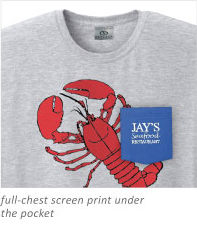 Note that contrast color pockets are applied during the decoration process and pocket placement may cover elements of your full-chest logo. 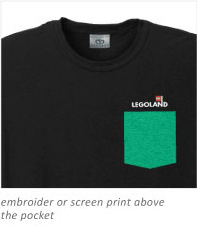 Pocket and logo placement may vary slightly from piece to piece and between garment size ranges. 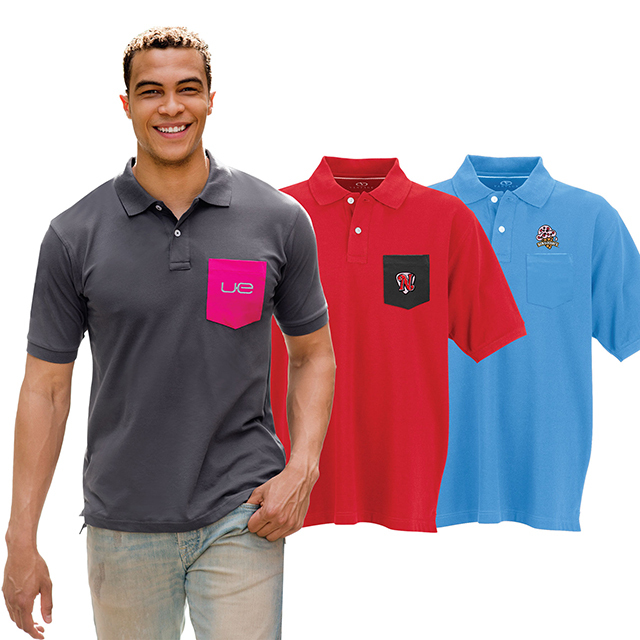 Now you can add a matching or contrasting color pocket to your favorite cotton polos.